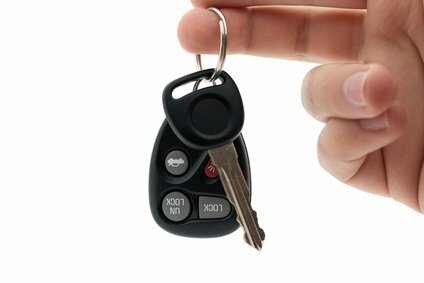 If you’ve lost your car keys and need a car key replacement, the car key will normally need to cover at least two elements – the key blade being cut correctly and goes through car key programming process so that the vehicle can start. If you’ve lost your car key and have no spares, do not despair. Many automotive locksmiths can cut your car key and program it all in the same trip. An automotive locksmith in Spokane is able to provide car key replacement for the majority of vehicles out on the road today. As time passes, most cars are going to possess transponder keys. For those older vehicles, say before the 1990s, they utilize a basic car key that holds less security for the car owner against theft. The difference between a basic car key and a transponder car key is that a transponder car key has a microchip located inside that disarms the vehicle immobilizer. 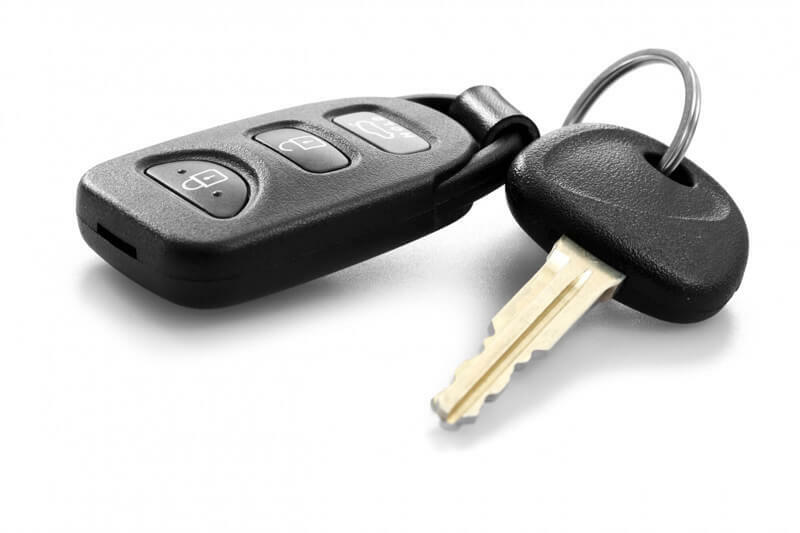 These transponder keys do not require battery power as they become energized when they are inserted into the vehicle’s ignition. In the 1990s, vehicle manufacturers decided to create a brand new type of car key that was able to make your car much more secure. This car key came to be known as the transponder key. A transponder key can be of a single or double laser cut, meaning cut on a single side of the key or both (double). The process of laser cutting a transponder key is done with a special electronic machine that most automotive locksmiths will have. Moreover, these special machines often come with adjustable clamps and various cutting tools to ensure that the car key replacement is cut as accurately as possible. This ensures that your car key will function perfectly within the locking mechanisms of your car. A transponder key is different from all other keys because it has the neat capability of starting a vehicle by transmitting and receiving signals with the computer of a car. A transponder key can only function correctly when the chip inside of it has been accurately programmed. An automotive locksmith in Spokane is also able to manage this situation. Once the computer receives the signal from a chip within the transponder key, it checks if the signal is correct and if so the key will successfully start the car. If it is not the right signal or the computer somehow did not receive it, then the car will not ignite. Whether you need a basic car key or a transponder chip car key replacement, an automotive locksmith will have your back.